With the release of 4.2 version, we've replaced Support tools with Clean-up tools. 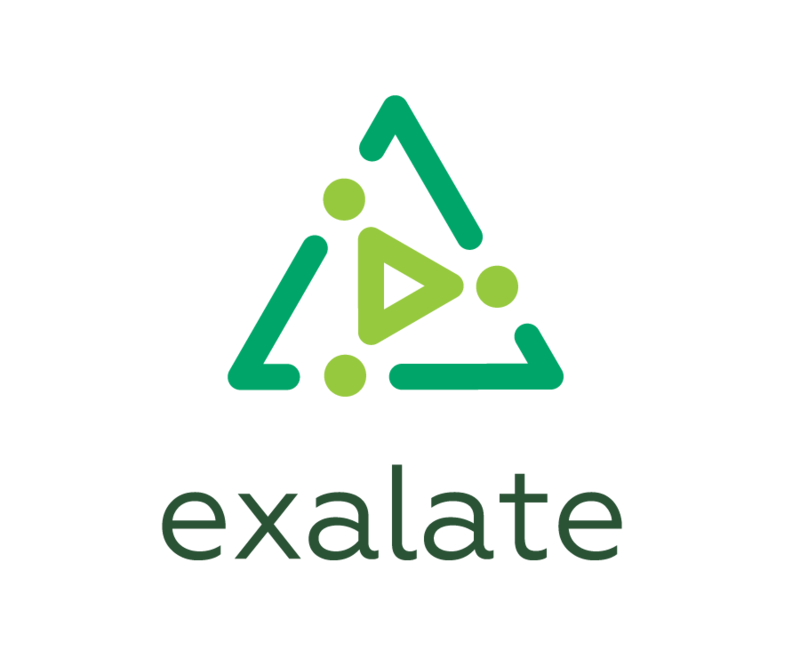 Exalate app provides some utilities that help to resolve unhandled synchronization problems. For instance, it is possible to remove sync info by different criteria like an issue, a connection, or remove the whole synchronization info. It is important to remove sync info in both instances to keep the data integrity on both sides. After performing the removal, a .csv file will be generated automatically. The file contains the connect info of the issues and their sync data that was removed. Find more details on how to stop issue synchronization.